At the forefront of the breathwork movement, we offer Breathwork Facilitator Trainings, Retreat Immersions and Transformational Mentorships. Become a Certified Breathwork Facilitator through Sacred Breath Academy. Live a life of luminosity and grace. journey that radically transforms the body, mind and spirit. Many have forgotten their exquisite origin and divine birthright. For we see a world of living kings and queens with a great and celestial amnesia. Yet breath is the somatic doorway to this immense remembrance and to the mystery school within. For breath is the holy of holies; the spirit incarnate; the eternal gateway to the luminous temple of self. 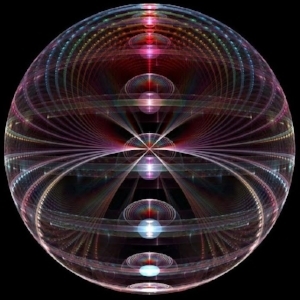 We are multifaceted diamonds yearning to become; to actualize on all levels; to fulfill our greatest soul’s blueprint. We are divinity incarnate. Infinity animus. We are every answer we ever sought, because we already are that which we yearn for. The akashic wisdom lives within us, with the truth of our origin bound to every cell. Creating enlightened awareness within the human vessel is the most powerful alchemical work we can do while on earth. It is our most profound divine mission if we so choose to accept it. If we truly want to change our lives, we must begin that change within ourselves, and commit to journeying into the precious inward spaces of our being. Through this initiatory process, we must embrace all aspects of self in their fullness and totality. In turn, we become the container for the transformation. For here exists the secret of secrets: we are the greatest alchemists, the magnum opus, the true philosopher's stone... and the grail has always been within us. Through this sacred work, we weave our highest destiny and reclaim our brilliant golden cores as extensions of the Infinite. 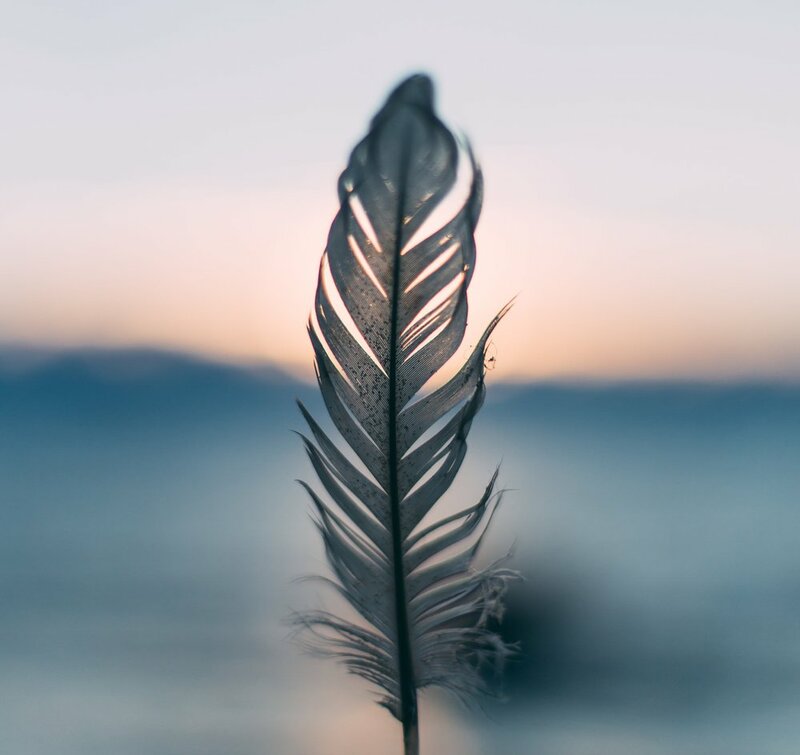 Sacred Breath Retreats are designed to dive deep into the heart of what matters most and to stimulate an inner devotion to the manifestation of our most luminous embodiment. Join us on a journey of healing, empowerment, and growth in one of the most mystical places on earth. Inundated by the natural beauty of the island, the organic tropical cuisine, the rejuvenating energy of the elements, and the vibrant culture of the people, this sacred immersion will touch our hearts and leave us forever changed. When we come together in openness and receptivity to weave beauty and transformation over the course of these 7 days, each participant (including the facilitators) will leave a completely different person- a truer and more authentic version of themselves. 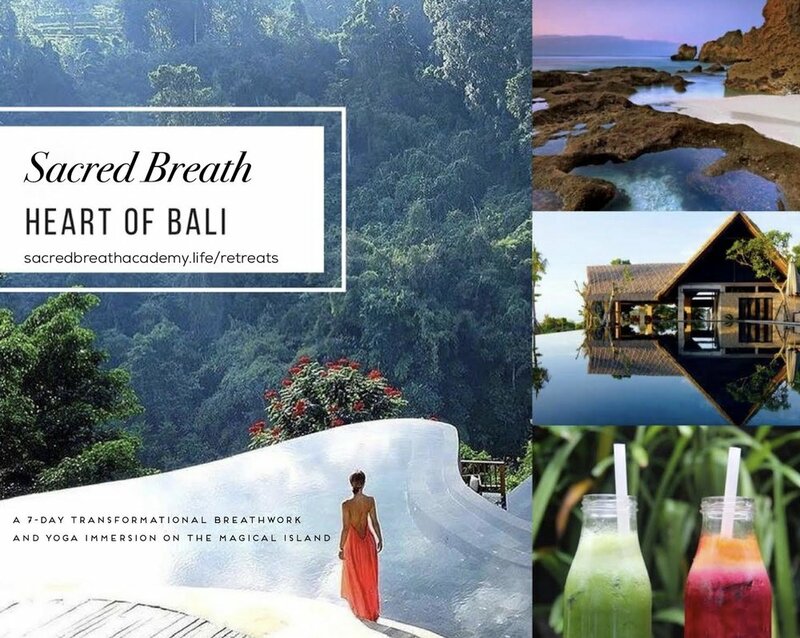 The Heart of Bali Retreat is an powerful opportunity to shed that which no longer serves you and step into your higher embodiment. The space created for your metamorphosis will be one of grace and profundity, gentle yet deep. "Breath is the carrier wave of life itself, the sacred bridge between spirit and matter, and the chariot of the soul." Calling all leaders and trailblazers of the healing arts. Become a Certified Level 1 Breathwork Teacher through Sacred Breath Academy. Be at the forefront of a growing movement and become skilled in leading life-altering breathwork immersions. Learn the art of The Sacred Breath Method™, powerful space-holding, container creation and deep circling/processing. The Sacred Breath Facilitators Training is designed as a rite of passage into spiritual leadership in addition to a comprehensive training immersion for the trainee. Conscious Breathwork is a profound tool for transformation on all levels- physical, mental, emotional, spiritual and its medicine is needed in the world now more than ever. Learn more about how to apply below. * 36-hour training. For each of us, there is a force that is always calling us and reminding us to reclaim our truest self. It is the knowing within that we are a part of something sacred, loving, and incredibly intelligent that is forever imploring us to surrender to our authentic embodiment and embrace this life fully, without reservation. Can you feel it? The ache to remember. Sacred Breath immersions are highly transformative private retreats, customized to the needs of the participants. They are designed for individuals, couples, family members and close friends. 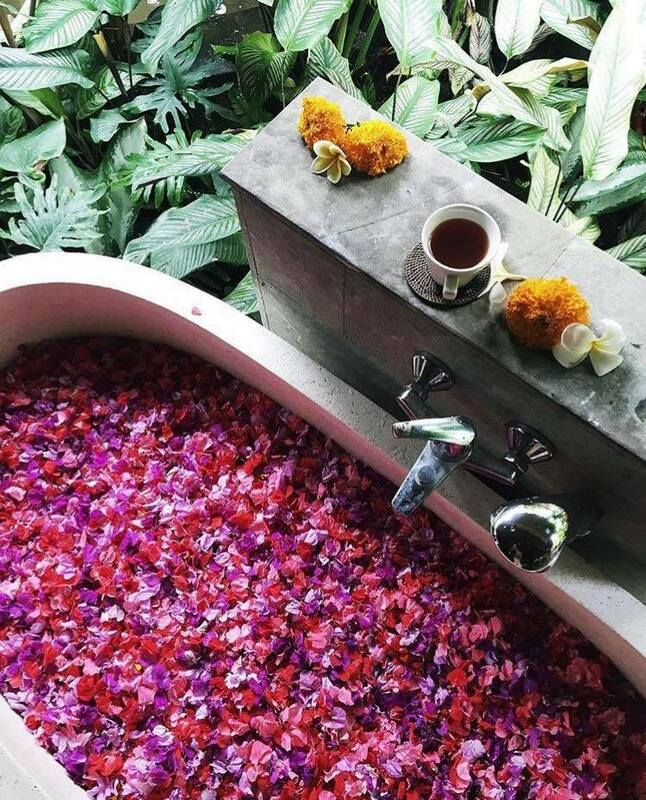 The immersions include an array of healing and empowerment workshops, breathwork, yoga, herbal and juice detox, spa services, massage, meditation and personalized clearing work to remove that which is stuck or stagnant and activate and awaken one's most radiant self. Actualize your potential and align to your purpose. For each of us, there is a force that is always calling us to remember our essential nature. It is the knowing within that we are a part of something sacred, loving, and incredibly intelligent, forever imploring us to surrender into the mystery and embrace this life fully, without reservation. Can you feel it? The longing to become that elusive self that dwells in absolute freedom. The ache to return. You are being summoned forth by the same intelligence that orchestrates the synergistic complexities of nature, that births galaxies. It is your divine origin. And we are here to remind you of this- of who you truly are, beyond all conditioned identity. It is our greatest honor to hold a space for you that will dissolve the barrier between your perceived sense of self and your boundless spirit. For when we attune to the wisdom within, the soul can be known, felt, and understood. This is the path of aligning to your most authentic expression. Remember, there is vast, untapped potentiality that lies within each of us; for every human being contains an exquisite personal genius or raison d'etre, the luminous purpose of their existence. In order to fully actualize this higher purpose, however, one must, in turn, be willing to meet, witness and shed all conditioned and illusory aspects of self that are preventing them from unlocking it. And this profoundly rewarding quest only begins by knowing thyself. For this is the most precious gift you will ever be given- the alchemical unfoldment of remembrance, reclamation and transmutation which only occurs through the process of sincere self inquiry and inner alchemy. It is a graceful and gentle process of coming home. Many have never taken the opportunity to experience a private healing session. These sessions are just for you and devoted to your personal metamorphosis. Choose from options like remote breathwork immersions, transformational coaching and mentorships, men's and women's empowerment calls and personal genius activations. Conscious breathwork will become the nucleus of our work together, the vital undercurrent of your transformation. Our journey together is such: to walk with you into the most beautiful octaves of your being and help you to reclaim your highest truth, releasing anything standing in the way of it. "Breathing is the key that unlocks the whole catalog of advanced biological function and development. Is it any wonder that it is so central to every aspect of health? Breathing is the first place, not the last, one should look when fatigue, disease, or other evidence of disordered energy presents itself. 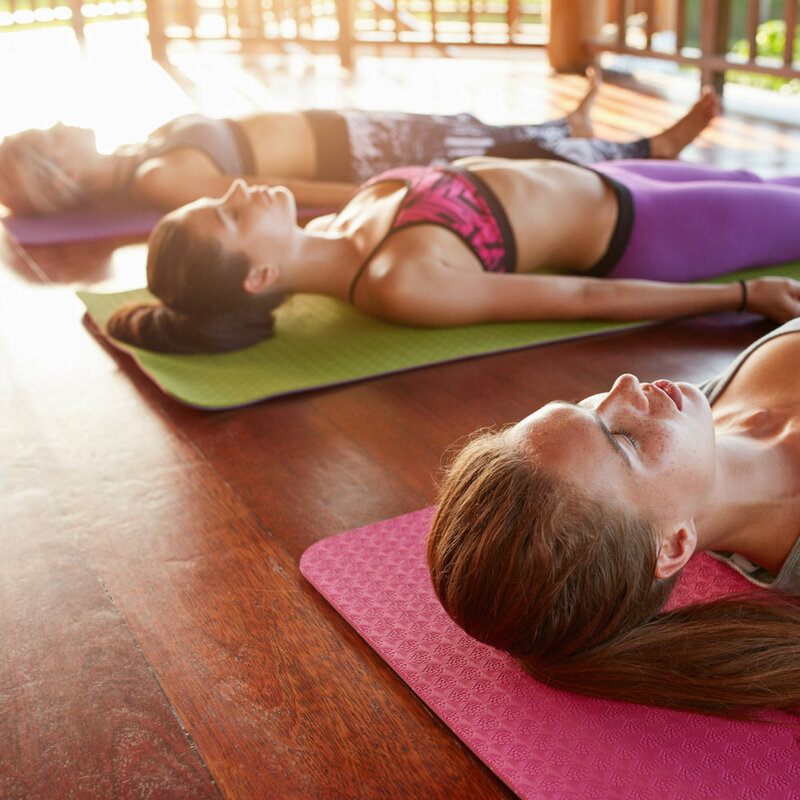 Breathing is truly the body's most fundamental communication system." - Sheldon Saul Hendler, MD, Ph.D.
Kaya and Aeleo have dedicated their lives to personal and planetary healing and service. Their message is such: Each moment is an opportunity to learn from our creative manifestation, to dive into the motivations behind our actions, and to reflect on what it is we are actually looking for. True healing occurs when we recognize the feedback loop in our lives and begin to take responsibility and authorship over who we are on the deepest levels. In turn, the process births an authentic reclamation of self. This path involves gentle peeling away of layers of conditioned beliefs which are held on both the individual and collective level. Soon we begin to see that the world we live in is a reflection of our own state of being and that this reality is being co-created by the agreements we hold. Once we awaken to this, we may create with joy, passion, intent, lucidity and authenticity, weaving our own tapestry of life. The Sacred Breath Luminous Apothecary was born from a passion of creating high vibrational and sensually-intoxicating infusions designed to truly nourish the body temple and promote wide-spectrum vitality. The line utilizes higher alchemical knowledge through the intelligence of essential oils, plants, stones, flowers, crystals and energy medicine. Each product is wild-crafted and hand-blended, imbued with healing intent, vibrational and gem essences, and Reiki codes. Only organic, cold-pressed carrier oils and the highest therapeutic-grade essential oils are used. Choose from delicious body oils, anointing oils, bath salts, elixirs, essences, tonics, salves, balms, mysts and other meaningful blends to support your embodiment of deep rejuvenation, cellular exuberance, and dynamic radiance. Check out our featured oils below, or explore the apothecary. Kaya is an International Breathwork Facilitator, Womb Awakening Facilitator, Co-Founder of Sacred Breath Academy and Co-Creator of The Sacred Breath Method™. Visionary, quantum breakthrough coach, wisdomkeeper, artist, plant and stone alchemist, and conduit of the sacred, Kaya is a woman of infinite facets. She is also the Creator of The Sophia Breathwork Method™ for women, designed to awaken and empower the Sacred Shakti and the ancient remembrance of the divine feminine. Kaya is an anchor of light, higher truth and ancient knowledge, maintaining the role of the archetypal priestess and portal to the deep womb mysteries of the feminine. Kaya is a visionary that seeks not to rebel against the old structures and systems, but rather to transmute and transform them into new ways of being, seeing and living. She perceives a metamorphosized and awakened world on the horizon and it is her foremost mission to assist in building this collective dream every step of the way, even if its totality extends far beyond her lifetime. Kaya’s work is a synthesis of vibrational medicine, high alchemy, ancient wisdom and intuitive healing. Her life is devoted to living with grace, purpose, and intention. Ultimately, she seeks to plant seeds of consciousness in every modality possible, with her foremost vision being such: that we all walk in way of truth and beauty together. Co-Founder of Sacred Breath Academy and Co-Creator of The Sacred Breath Method™, Aeleo has been on the path of awakening for over a decade now and has devoted himself to the process of inner alchemy, or spiritual refinement of self. He holds a passion for understanding the fundamental principles of creation and seeks to find the universal, thematic truths that underlie all things. His teachings are simple, yet profound; distinct yet all-encompassing. For those ripe to uncover the most precious jewels within, please get in touch. Sign up to receive news, inspiration and invitations to Sacred Breath events. © 2019 by SACRED BREATH academy. All Rights Reserved.